Adding an attic conversion to your home is the perfect way to get extra space, whether it’s for an extra bedroom, bathroom or even some more living space. But, before you carry out any work on your attic conversion, it is important that you get the structure right before you even begin on the design. 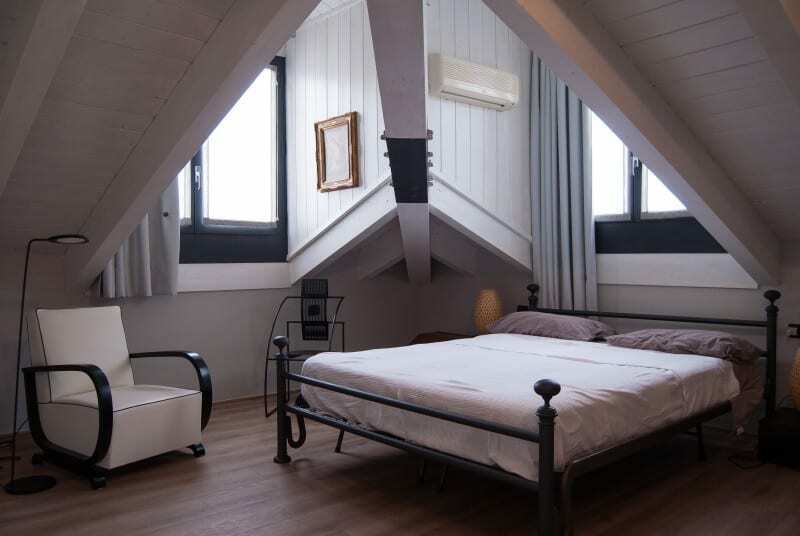 Whilst attic conversions are often relatively cost-effective, you should have a set budget and know the small details which will make all the difference to the room, including window positions, energy efficiency and even the configuration of the room. 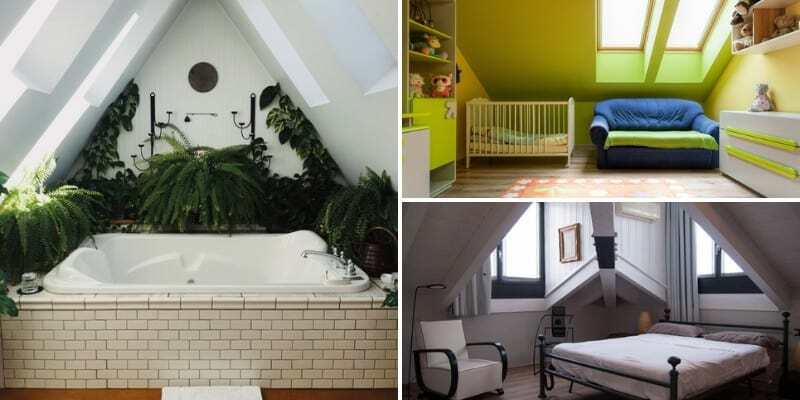 Before you make any grand plans, here are 5 attic conversion ideas, along with some advice and handy tips, to make sure you have everything you need. Before you start work, you need to make sure that you have properly thought out the layout of your attic conversion. 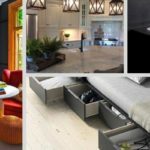 You will need to decide where you will position any furniture, particularly the bulkier items, and consider if you need to add in any built-in storage. If you are wanting to add an en-suite to the room, you must take into account the height of the ceiling and prioritise space accordingly. The shower and wash basin are features which cannot be compromised when it comes to the amount of headroom needed. The planned location of the stairway must also be top of your priority list in the early planning stages and you should consider all options in order to make the most of any space that you have within your loft conversion. 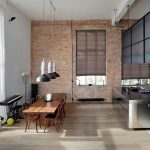 Thinking through the position and size of the windows in your loft design. As a general planning rule, windows should make up around 20% of the roof space if you are keen to make the most out of any natural light. The position of your windows in a loft space is often decided by the shape of the roof. 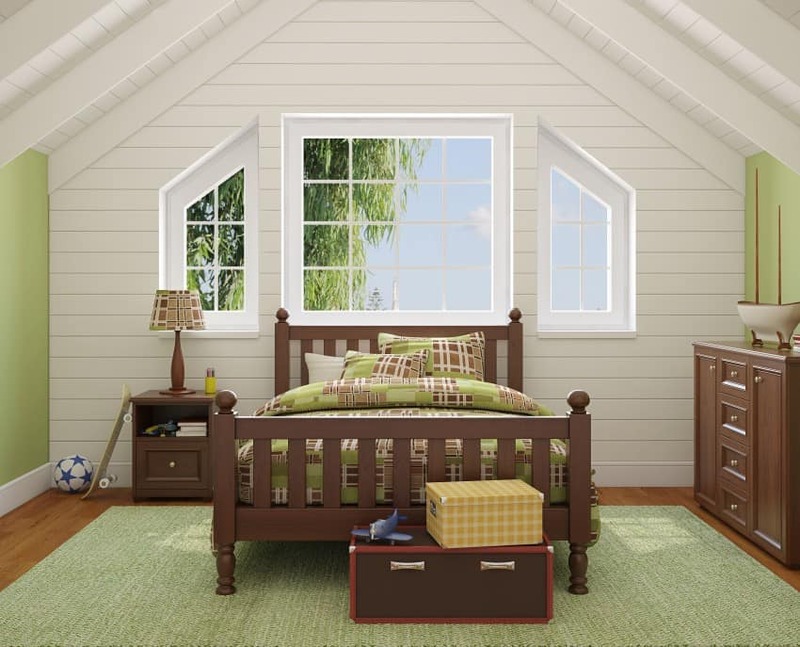 A long, narrow attic is likely to benefit more from windows which are evenly spaced out along the sides, but a wider room is going to get more light from a single, large window. As each loft conversion is different, you must put consideration into the type of window which you need to make the most out of the natural light. 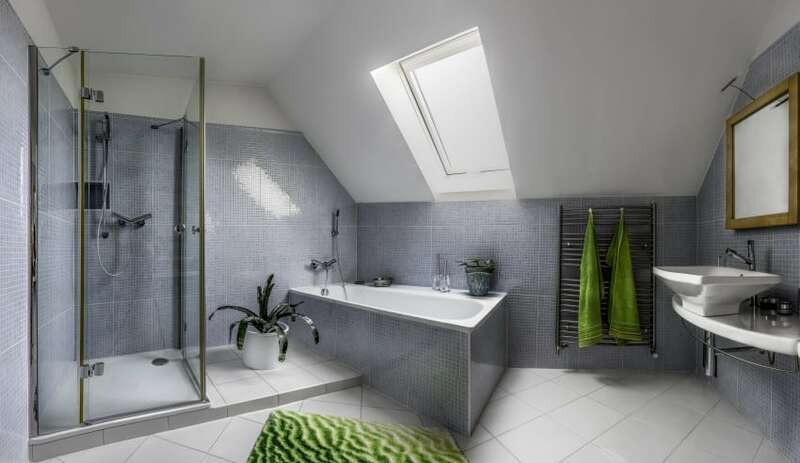 You can have all the living space you need in the downstairs of your home but if you are lacking bathrooms or bedrooms upstairs then an attic conversion is the best way in balancing out your home. A lot of attic conversions are carried out in order to get an extra bedroom or bathroom, but other uses include a home office, reading space or even a games room. An attic conversion is all about making the most of the space you have available, so you will need to properly weigh out your options. Whilst bulky beams and awkward dimensions can often be a limiting factor in your planning and designs for bedrooms or a home office, when it comes to bathroom designs and features they don’t need to be. Although showers need a specific amount of headspace and access points for maintenance, a stylish freestanding bath doesn’t. 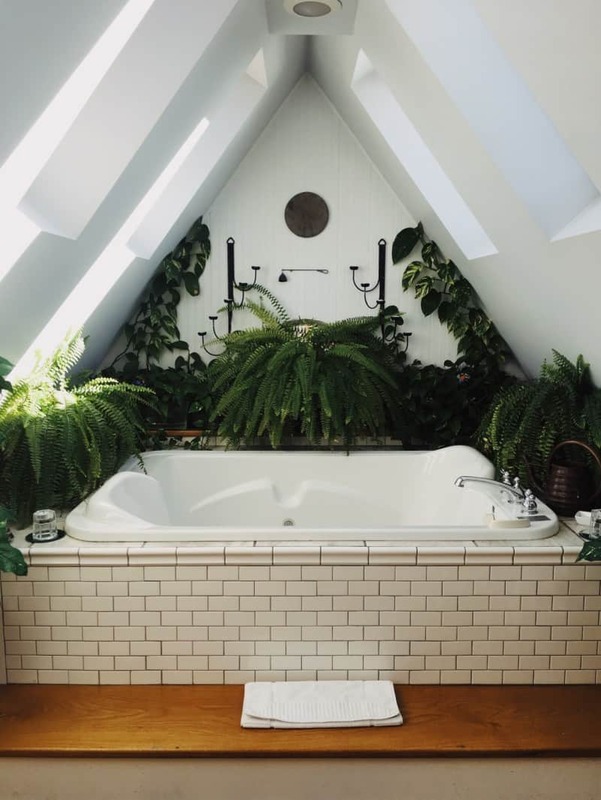 If you have low ceilings, then simple shapes and neutral and traditional colours will work well in creating a cosy and stylish bathroom space. 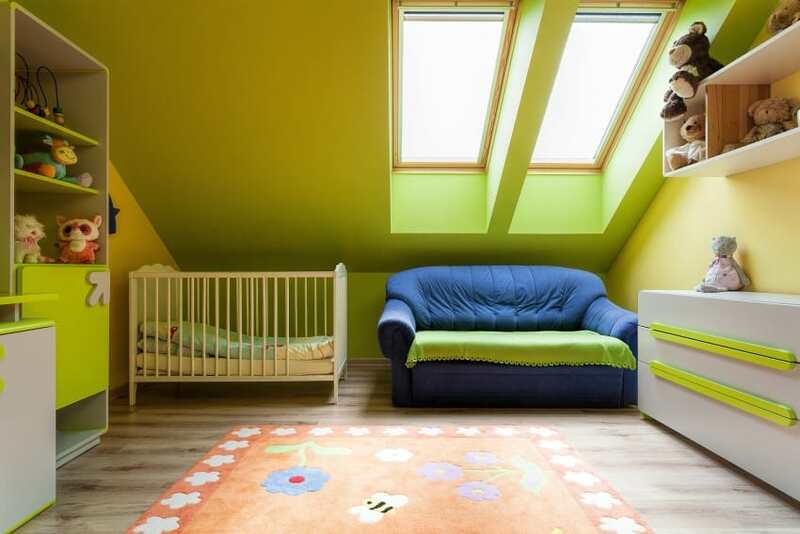 Attic conversions are great spaces for children’s bedrooms and play areas, but to ensure that they get a lot of use you must consider the design carefully. If you use a simple and basic scheme, then you can easily fill it with bright colours and personality as and when the time comes with the addition of accessories and furnishings. This can then be swapped and changed over the years as their personalities change. 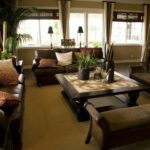 If you have an attic space you are desperate to transform but don’t have the design scope or funds available, then it may be best to get the help and advice from an interior designer. 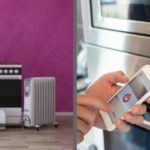 They will be able to see potential that you might not be able to and advise on what to do with your space. As for the funding, there are many options available, such as open bridging loans and bank loans, which you can set up repayments with.